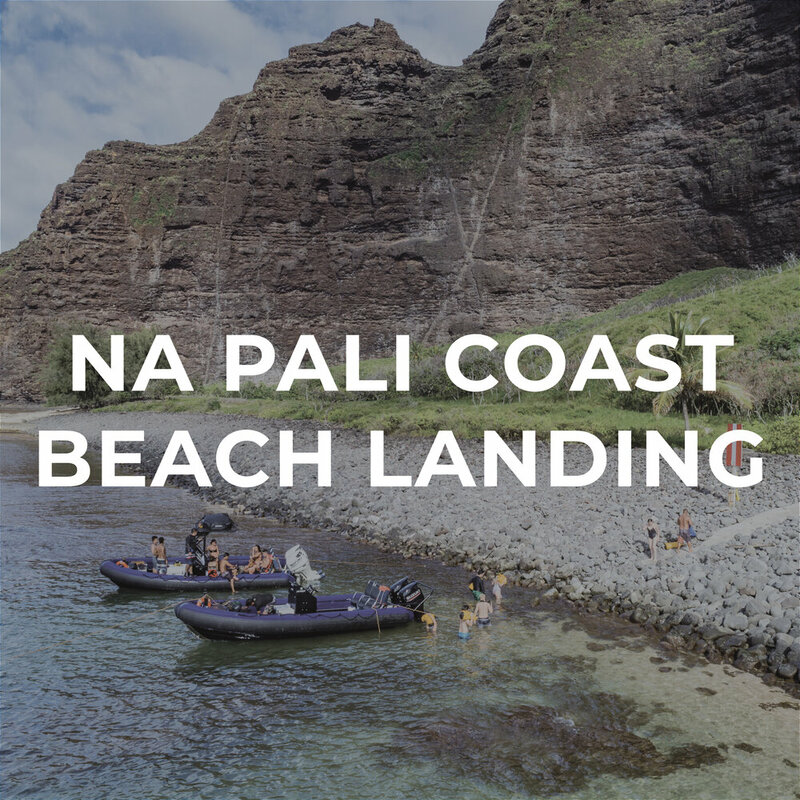 Explore Kauai's Napali Coast and whale watch on a Zodiac boat tour. 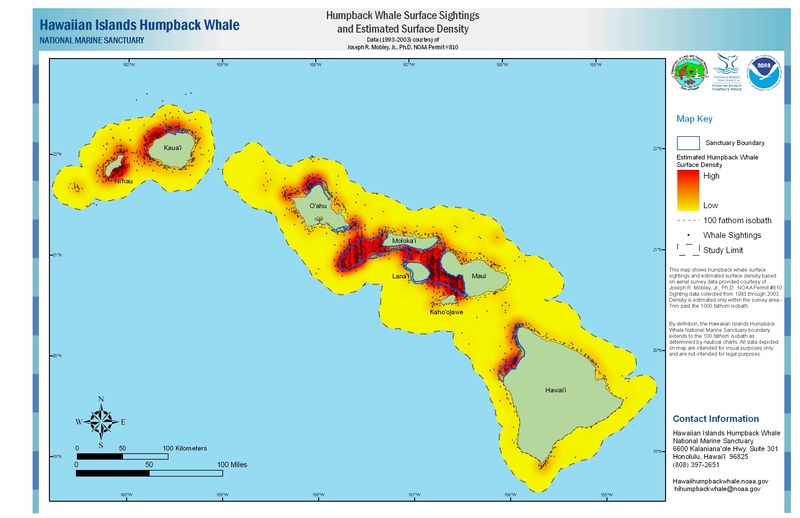 From November to May, the majestic Kohola or humpback whale, can be seen off Kauai’s shorelines. These gentle giants come to the warm Hawaiian waters every year to breed and give birth to new calves. 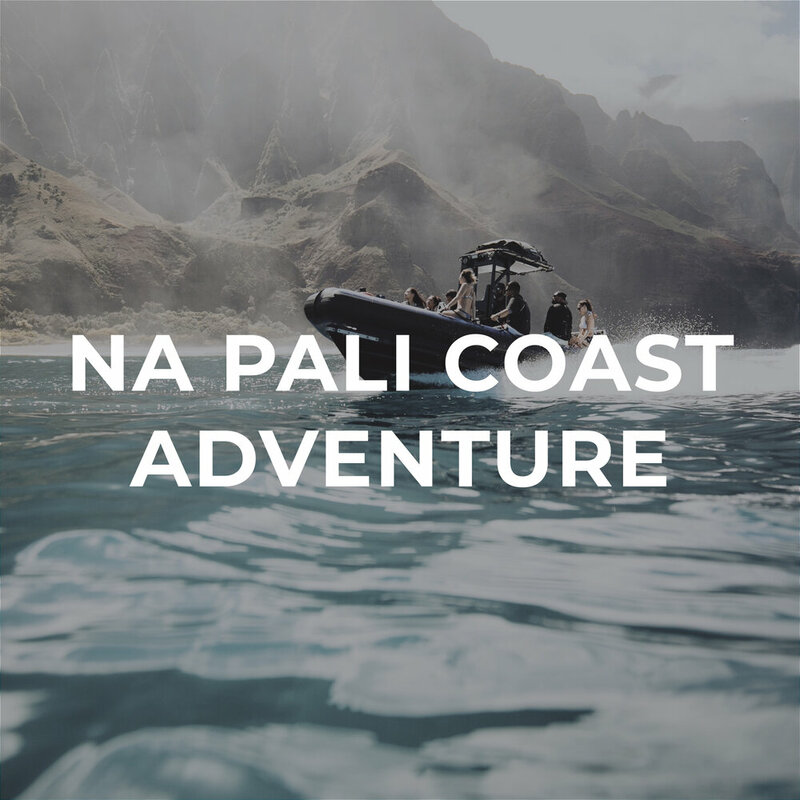 Weather permitting, our tour will either head north towards the Na Pali Coast or south towards Kipu Kai. 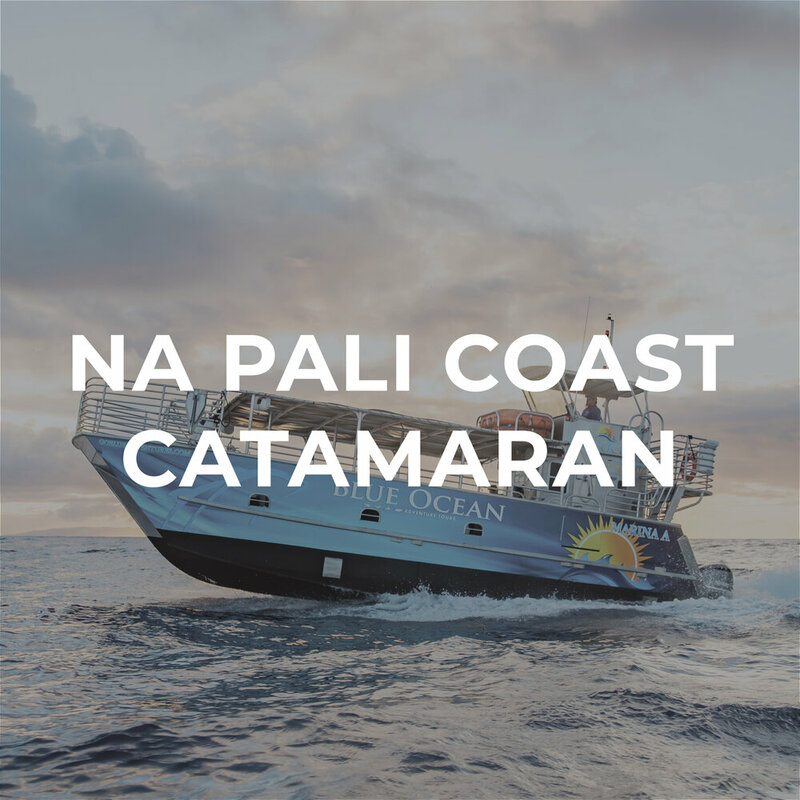 Both routes include an abundance of sea life, including dolphins, turtles, and majestic humpback whales. Schedule a tour to the best spots to observe whales surfacing, tail slapping, or blowing spouts in the air.